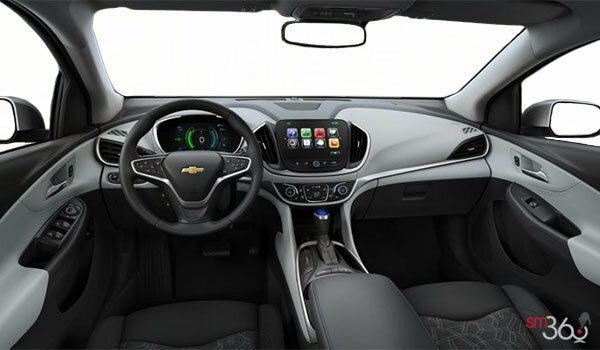 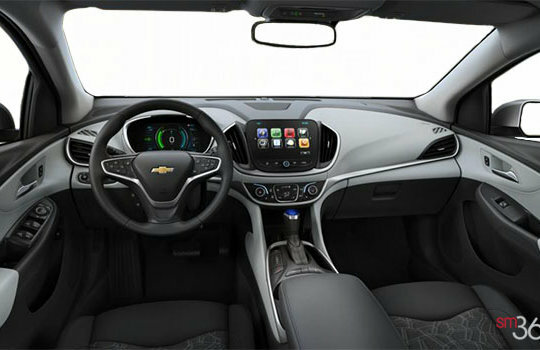 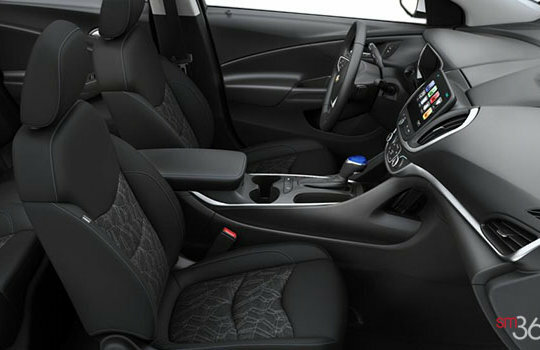 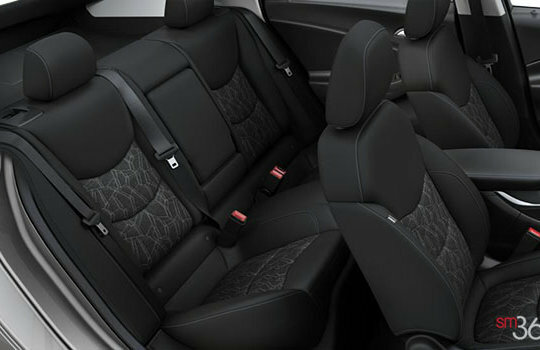 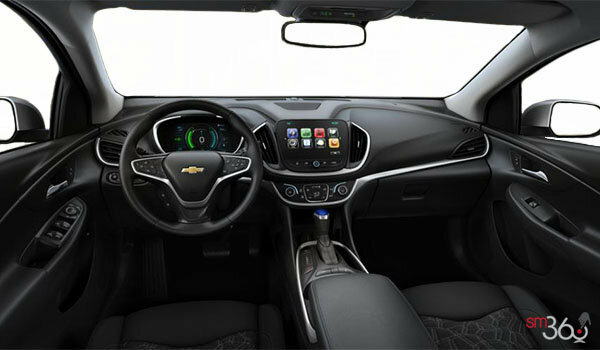 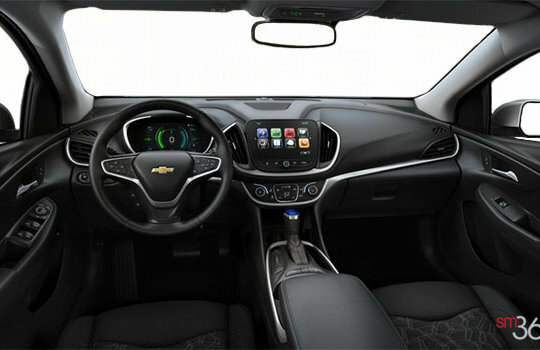 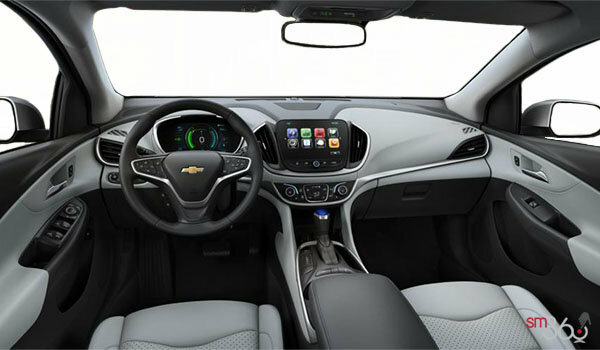 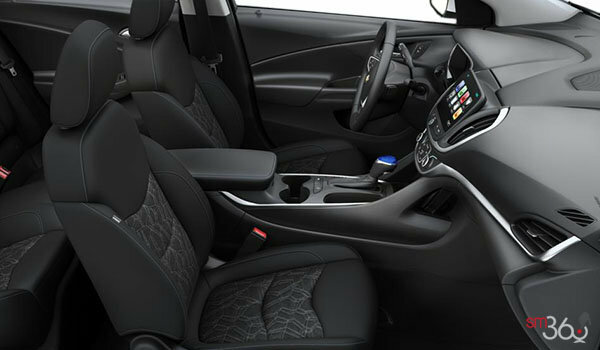 With its 1.5L direct injected high-efficiency engine, Volt is the electric vehicle with a backup plan. It runs on an electric charge and generates additional energy through a gas-powered generator when the battery runs low — giving you the confidence to continue to drive to your destination. 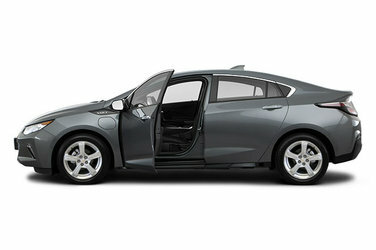 Horsepower: (hp / kw @ rpm): 101 / 75 @ 5,600.Torque (lb.-ft. / Nm @ rpm): 103 / 140 @ 4,300. 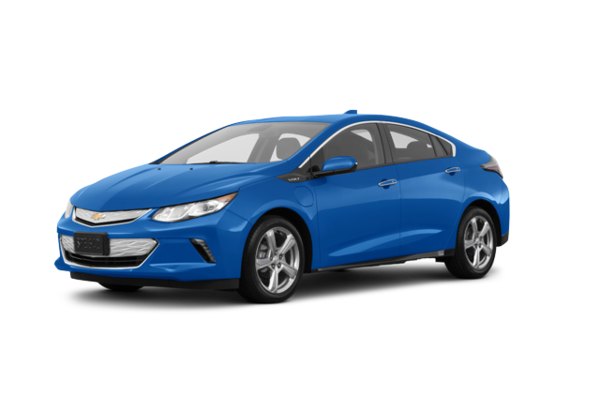 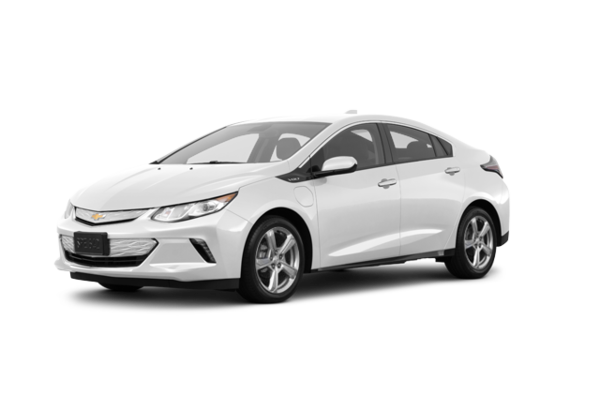 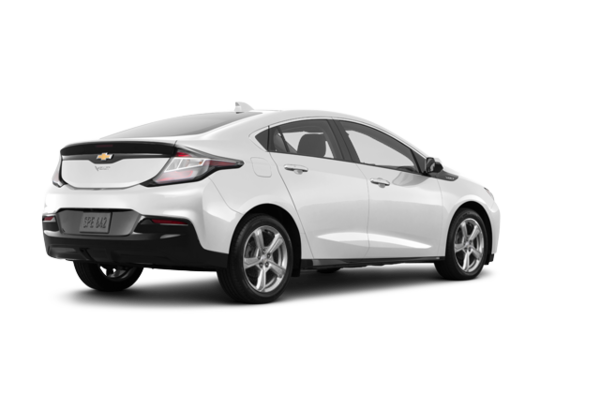 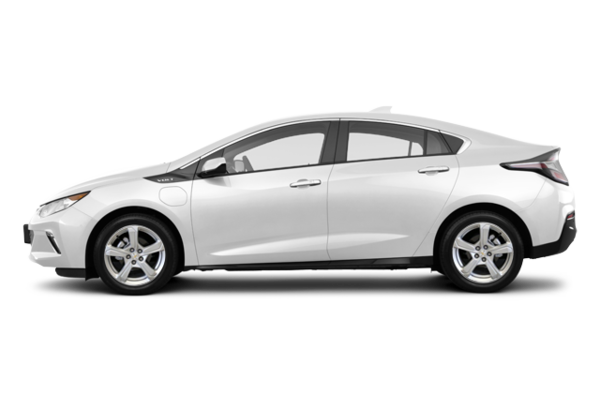 Want to try the 2018 Chevrolet Volt LT? The 2017 Chevrolet Volt is waiting for you!